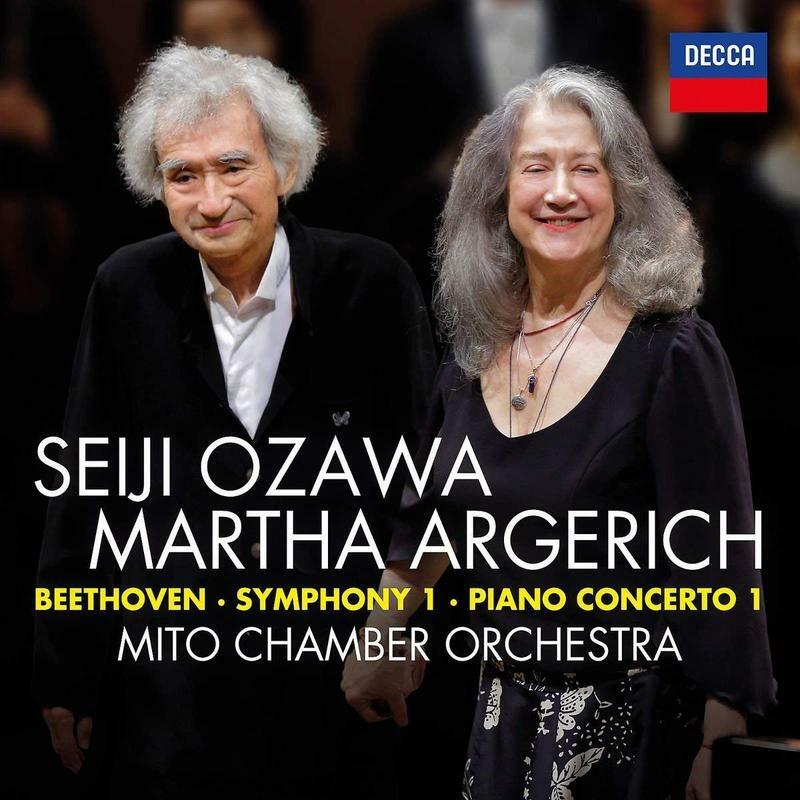 Remarkably, this is Argerich’s first official recording with Ozawa, and it’s filled with spirit. 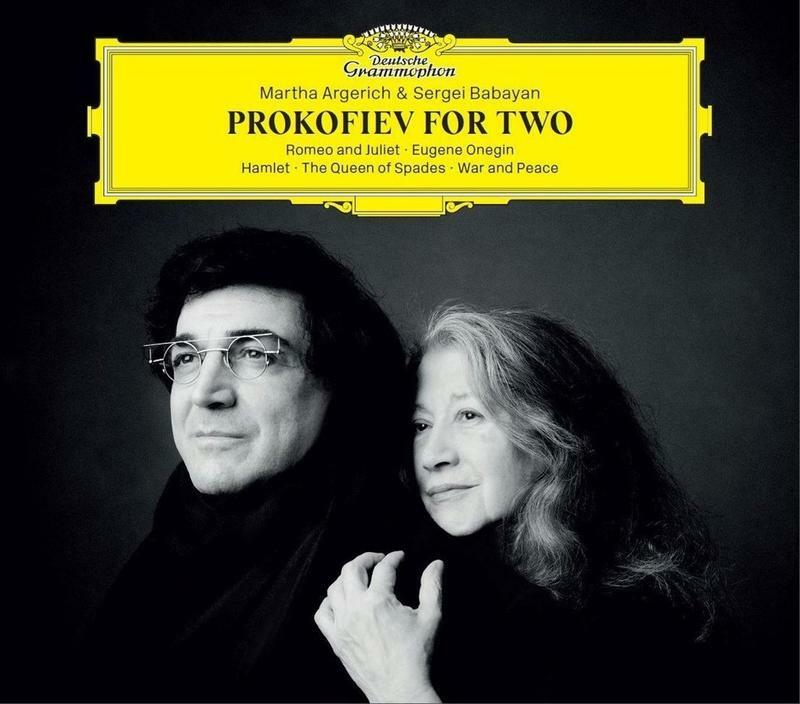 Together they are a formidable pair—dating back to Argerich’s debut with Boston Symphony under then-Music Director Ozawa. That debut in 1979 wasn’t quickly forgotten. At the time, one review called it “incendiary.” The performance helped establish a friendship between the two that is evident on this new release. Ozawa went through a period of ill health a few years ago, but at 82 the veteran conductor has tremendous energy. 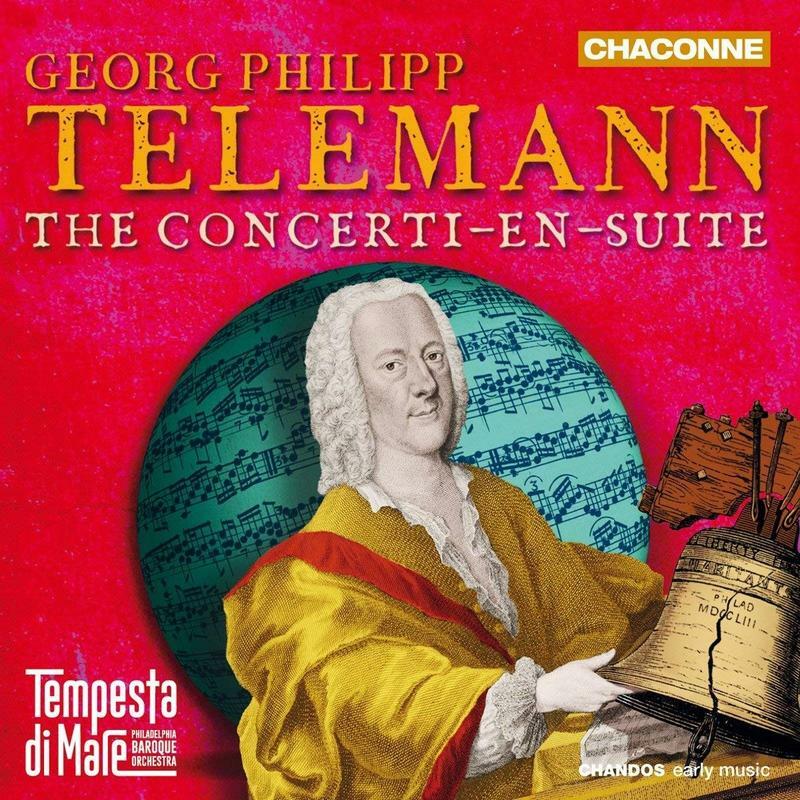 In this live concert recording his vitality is matched with an effervescence from Argerich that wowed the audience. Mutual admiration is in bold relief throughout, and the audience responds with sustained appreciation, for the duo, the Mito Chamber Orchestra and the music they make together.